This extension kit offers the taller occupant a safer and a more comfortable experience without the loss of the Bradshaw bed's original features. The kit includes longer side rails. 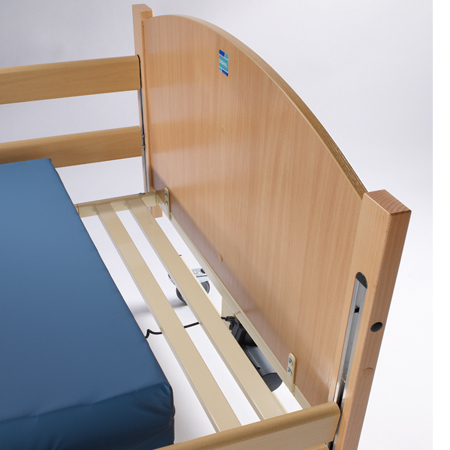 This kit extends the Bradshaw Bed by 200 mm to a total length of 2450 mm. You can track the progress of your order in the My Account section of this website, provided you registar a password during the checkout process.